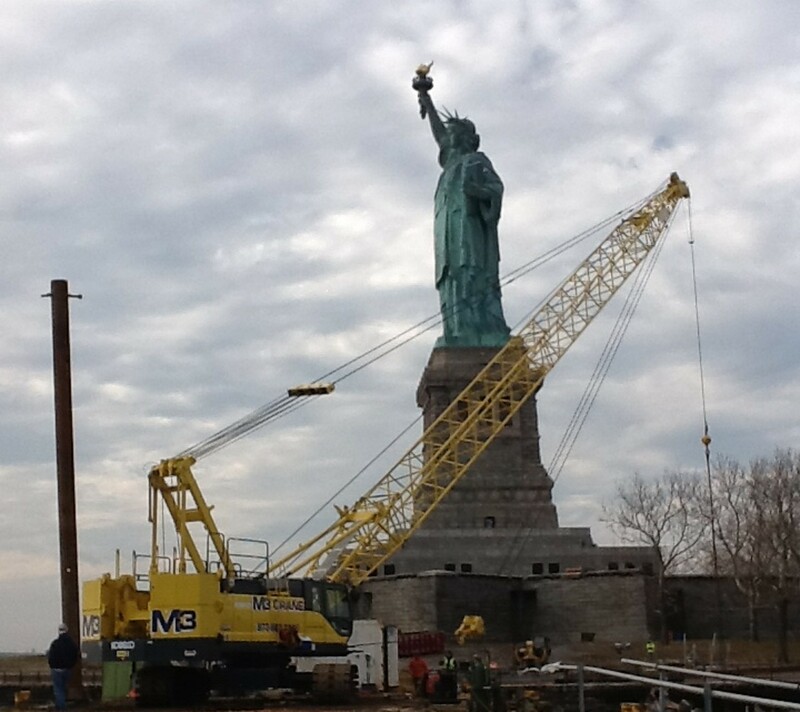 M3 Crane has over 30 years experience in the crane rental business serving the northeastern United States with worldwide sales. Our ever-expanding crane rental fleet consists of rough terrains, all terrains, and crawler cranes. M3 Crane has been selling cranes both domestically and internationally for the last three decades. In addition to equipment rental, we offer transportation services. Our accommodating staff and flexible service department is always willing to go to any length to assist our customers in providing quality equipment.